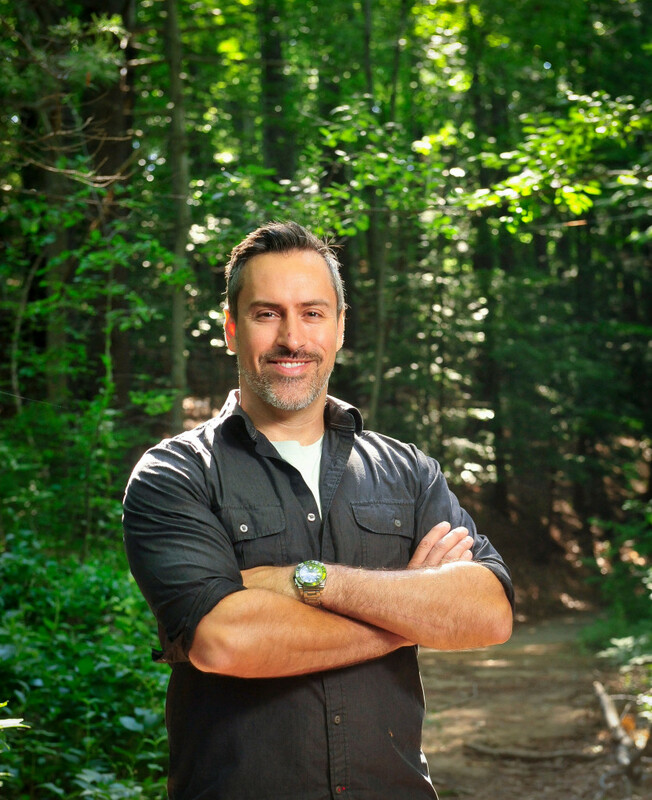 Dr. Marc Cadotte is an Associate Professor in the Department of Biological Sciences and the endowed TD Professor of Urban Forest Conservation and Biology at the University of Toronto, Scarborough. He is also an Associate Professor in the Department of Ecology and Evolutionary Biology at the University of Toronto. Marc is also the Executive Editor of the journal Applied Ecology. Marc received his PhD in Ecology and Evolutionary Biology from the University of Tennessee and completed postdoctoral fellowships at the University of California, Santa Barbara and the National Center for Ecological Analysis and Synthesis in Santa Barbara. Marc is here with us today to tell us all about his journey through life and science. Marc studies ecosystems, how species contribute to the functioning of our world, and how changes humans have made affect ecosystem services. Marc’s attraction to the natural world started at a very young age. He spent his time as a kid outside catching snakes and frogs, and then surprising his mother by leaving his new pets in various boxes on the kitchen table. Hear about the backbreaking battle with overgrown thistle that nearly destroyed Marc’s experimental plots in the field and almost made him give up entirely on a large multi-year study! Once the thistle situation was under control, they had great success with this study and were able to collect great data that supported a very important hypothesis proposed by Charles Darwin himself! Recently, Marc was able to travel to the Bavarian National Forest in Germany to work with scientists there. He shares his phenomenal experiences hiking through the beautiful, unspoiled forests. Marc likes to foster competitive spirit in his laboratory with friendly competitions like baking contests and t-shirt logo design contests. We loved his description of the most recent winner – let’s just say Star Wars with an ecological flair! You should always follow your own interests, rather than doing what other people think you should. Also, you don’t need to know everything to have an impact on science. If you have a great idea and pursue it, you can change how people think and what they think about. Marc researches the links between biodiversity and ecosystem health, and how environmental changes influences the delivery of ecosystem services. The Cadotte lab at the University of Toronto, Scarborough focuses on basic questions about species coexistence, evolution and how multi-species interactions shape ecological communities. They also use basic tools and understanding from community ecology and phylogenetics to address applied conservation concerns such as understanding and predicting biological invasions and the outcomes of species extinctions.